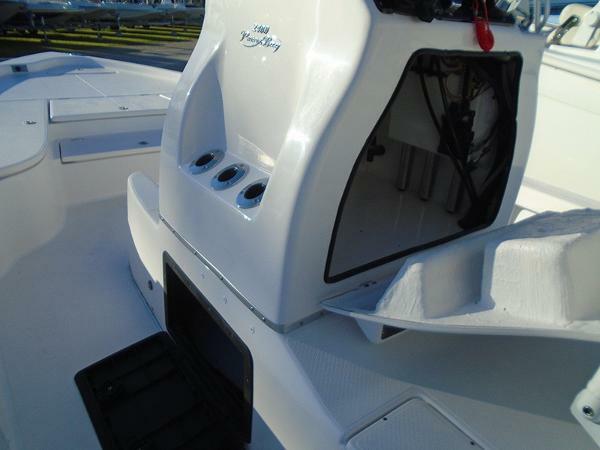 Powered With a DF300APXW2 White Suzuki Outboard Motor! 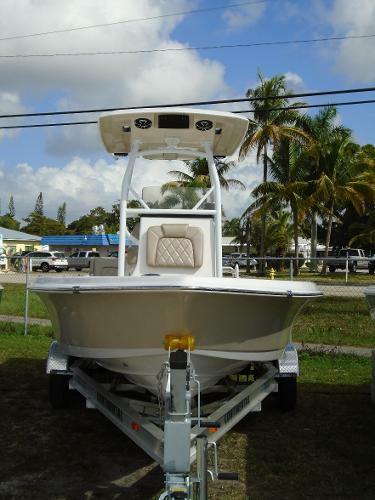 This Beauty Comes With A Kicker KMC-10 Stereo Head And Four 6″ Wet Sound Hard Top Speakers, 12″ Seastar Hydraulic Jackplate, Factory Hard Top With White Powder Coat – White Top & Charcoal Underneath, Pearl w/ Pearl Accent Upholstery Pkg. 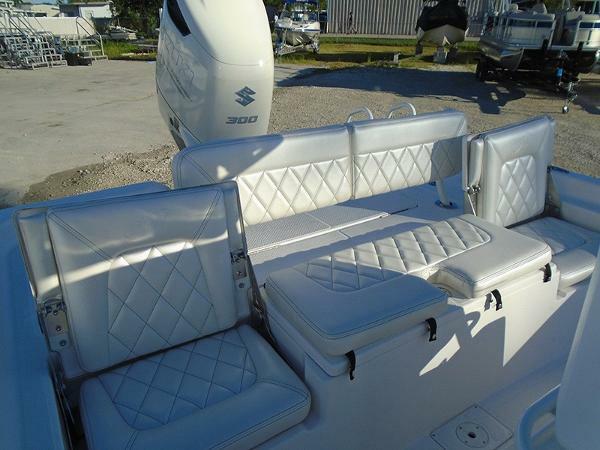 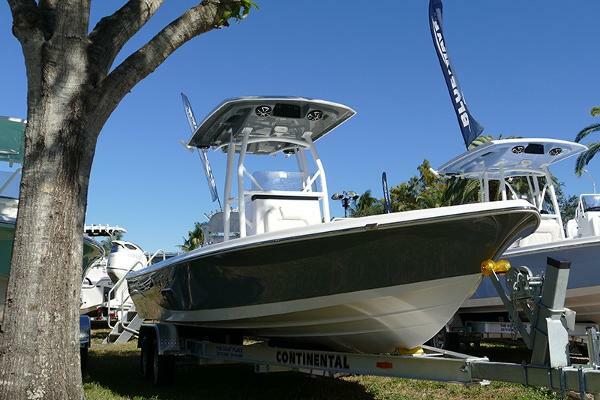 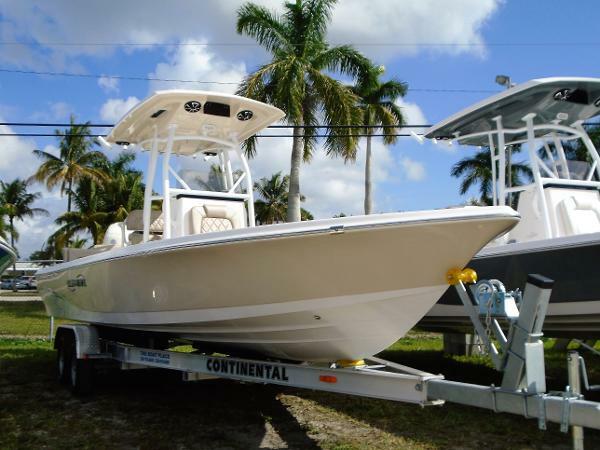 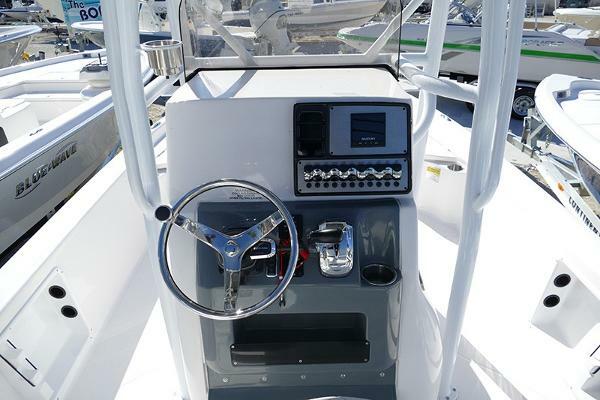 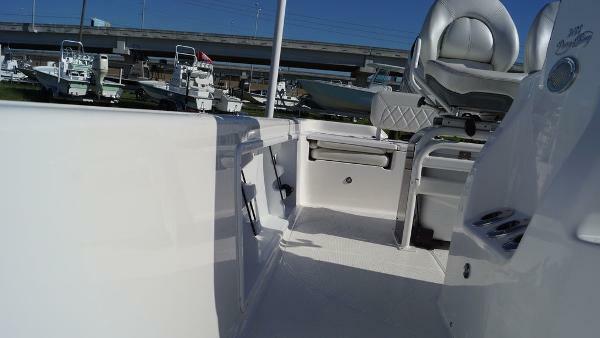 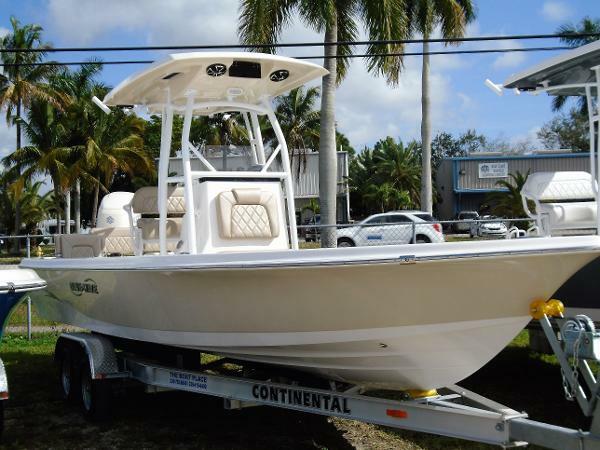 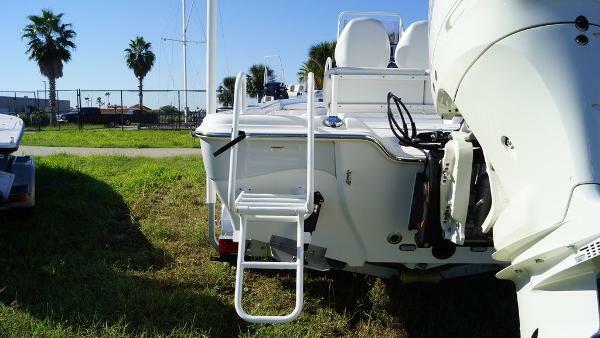 w/ Privacy 100LP w/ Welded Backrest, Tall Privacy Console W/ Leaning Post W/Welded Backrest, Custom Charcoal Console Stripe, Friction Hinges On Lids, 100 Alum Leaning Post w/ Welded Backrest, New 2 Micron Fuel/Water Separator, 2- S/S Pull Up Cleat Midship, Set of S/S Rod Holders & Cupholders Mounted In Gunnel, Tall PB Console w/ Privacy Enclosure & LED Rubrail NAV Lights. 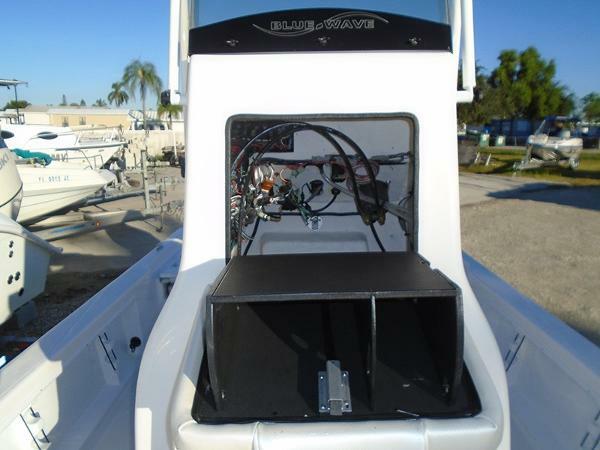 Powered With a DF300APXW2 White Suzuki Outboard Motor! 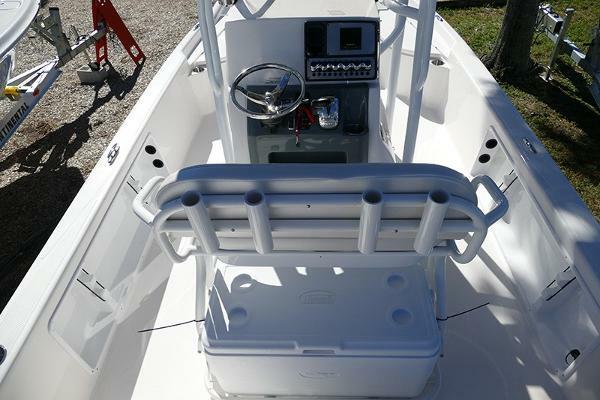 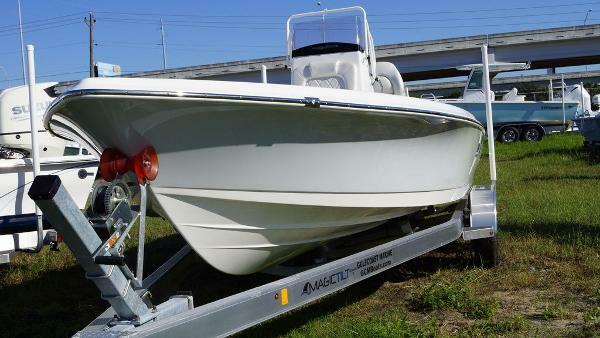 This Beauty Comes With A Kicker KMC-10 Stereo Head And Four 6″ Wet Sound Hard Top Speakers, Tall PB Console, Beige w/ Beige Slide In Hinged Backrest w/ Snap On Bench Seat, White Powder Coat Package, Set Of S/S Rod Holders & Cupholders Mounted In Gunnel, Factory Hard Top With White Powder Coat, Friction Hinges On All Lids, Drop-In Storage Tub For Bilge, LED Rubrail Navigation Light, 100 Alum Leaning Post w/ Welded Backrest, NEW 2 Micron Fuel/Water Separator, Beige w/ Beige Accent Upholstery Package, 2- S/S Pull Up Cleat Midship.